The refurbished Hitachi UST-9147 transducer is used for OB-GYN applications and runs on the Hitachi ProSound F75 ultrasound machine. This convex array probe operates at a frequency range of 1.3 – 6 MHz, has a 51 mm radius scan width and a 71° FOV scan angle. 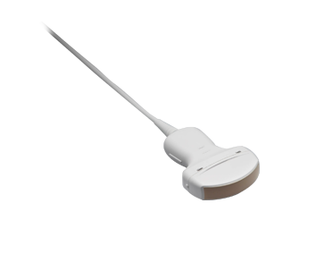 Providian Medical offers the best used Hitachi UST-9147 probe online. Apart from this we also have other refurbished ultrasound transducers for sale. To find more information about it you can send us a message through the contact form below, we’ll get back to you within 24 hours. If you need to speak with someone, our sales experts are available by calling us at 877-661-8224. I want a free price quote on the Hitachi UST-9147, send it today!